Owing to years of understanding, we are providing Composite Panel Sign Board. 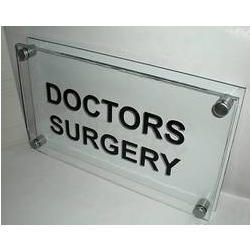 The panel signs we offer is extensively needed amongst the patrons for its availability in numerous sizes and specifications. 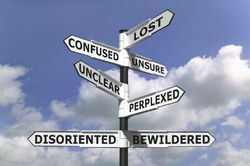 We are immersed in providing an extensive range of Sign Posts to our prestigious clients. These boards are highly demanding among clients for their designs and flawlessness.